Picturing Disney: Disney Cruise Line announces Fall 2015 itineraries! 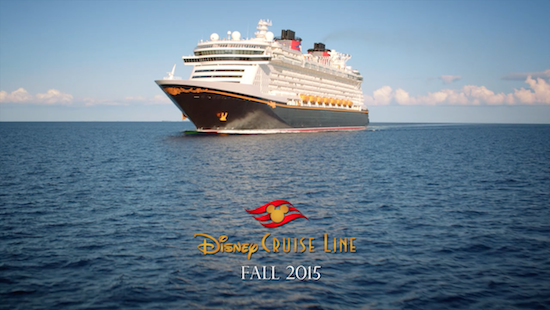 Disney Cruise Line announces Fall 2015 itineraries! In the fall of 2015, Disney Cruise Line is returning to popular destinations and home ports for limited-time engagements. Two Hawai'i cruises, a return to the West Coast with departures from San Diego and a Galveston, Texas homecoming make up a season of special sailings. The Disney Wonder will explore the Hawaiian Islands with two special 10-night cruises in September. Sailing through breathtaking scenery, you can experience the beauty and natural wonders of this exciting destination. Starting in October, the Disney Wonder heads to the West Coast for a limited-time offering six cruises from San Diego, California sailing to Ensenada and Cabo San Lucas, Mexico. In November, the Disney Wonder returns to Galveston for the holiday season, offering a variety of sailings to The Bahamas and the Western Caribbean. Disney Cruise Line will also sail from Port Canaveral and Miami, Florida to The Bahamas and Caribbean on a variety of itineraries. All of these cruises will include a stop at Disney’s private island, Castaway Cay.